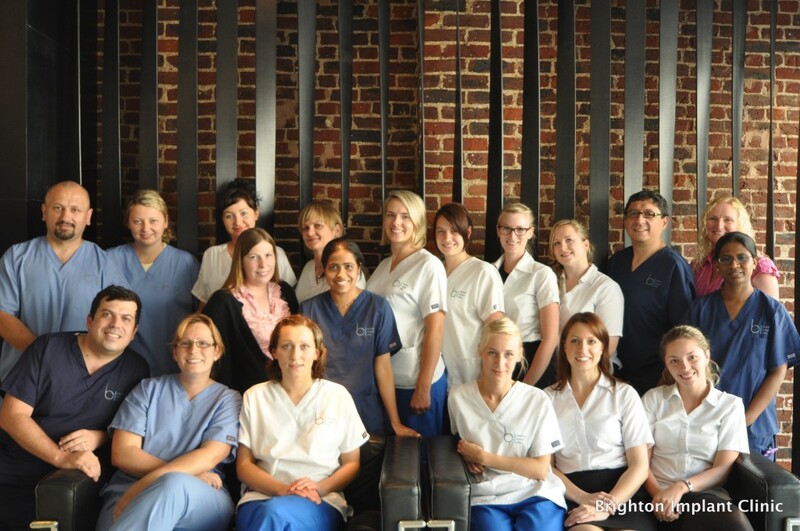 Dr Bruno Silva and his team have worked together for almost 6 years. Dr. Nuno Cintra has worked in the world famous Malo Clinic in Lisbon where the All-on-4 procedure was pioneered. 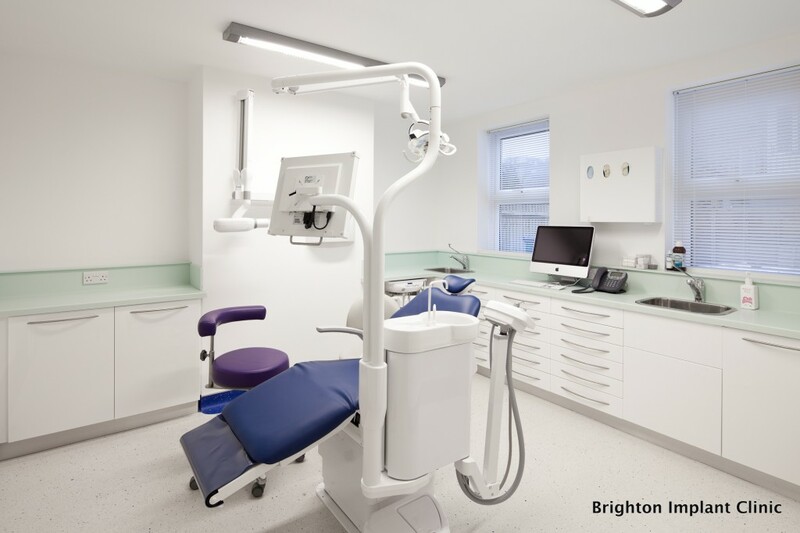 Dr Cintra brings 12 years of oral surgery experience to the Brighton Implant Clinic. Mr Christian Surwald is a registered Maxillo Facial and Oral Surgeon. He is qualified both as a medical doctor aswell as a dentist. Mr Surwald is a consultant in Eastbourne general hospital. Dr Valentim Candeias has postgraduate studies in dental implants and periodontology. Dr Federico Brunner has obtained advanced training in dental implant surgery and restorative dentistry. Our dental laboratory is supervised by Mr Jacek Ziolkowski who has 15 years of experience in manufacture of dental prosthesis. Our clinic is the answer for dental implants london. The initial consultation and panoramic radio-graph is free. With new dental implants, our patients are able to once again eat their favorite foods and no longer worry about pain. They gain confidence and are able to greet the world with an amazing smile. We help people every day become denture free. Contact our clinic so we can help you too become ‘denture free’. We provide dental implant treatment for those patients searching for dental implants london. The process of undergoing a dental implant usually takes between 4-6 months to complete. During the appointment of surgery, we are able to place the dental implant and load an immediate provisional crown within a few hours after surgery. This is truly same day tooth replacement. After surgery the the bone is left to heal which usually takes about 3-4 months. After the healing period, impressions are taken of the implants and sent to our laboratory for making dental crowns or dental bridges. The experience which we have obtained during the last 8 years shows in our extremely low dental implant failure rate. We carry out simple and complex procedures on patients both young and more elderly. We constantly keep updated with the latest surgical techniques and innovations by attending further development training both in the UK and abroad. All of our dental implant cases are audited with the help of the Association of Dental Implantology ADIA website. 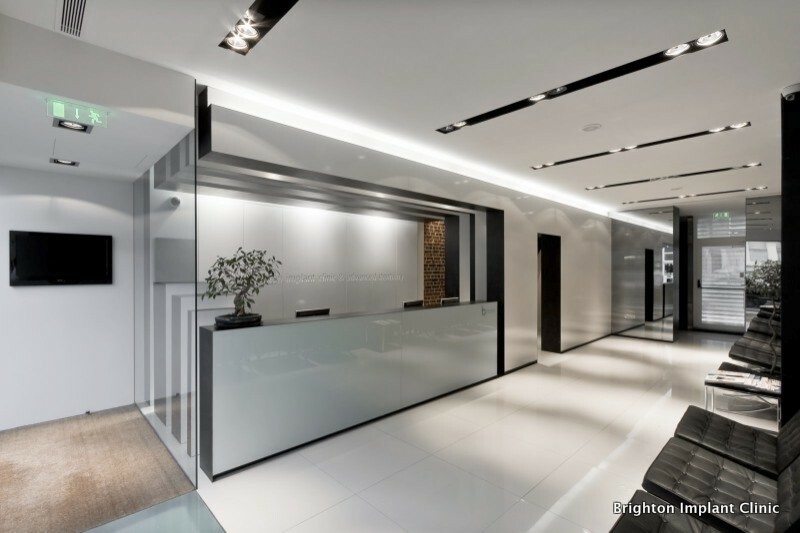 Dr Bruno Silva is a member of the British Dental Association, The Association of Dental implantology, British Association of Cosmetic Dentistry and the Association of Facial Aesthetics. 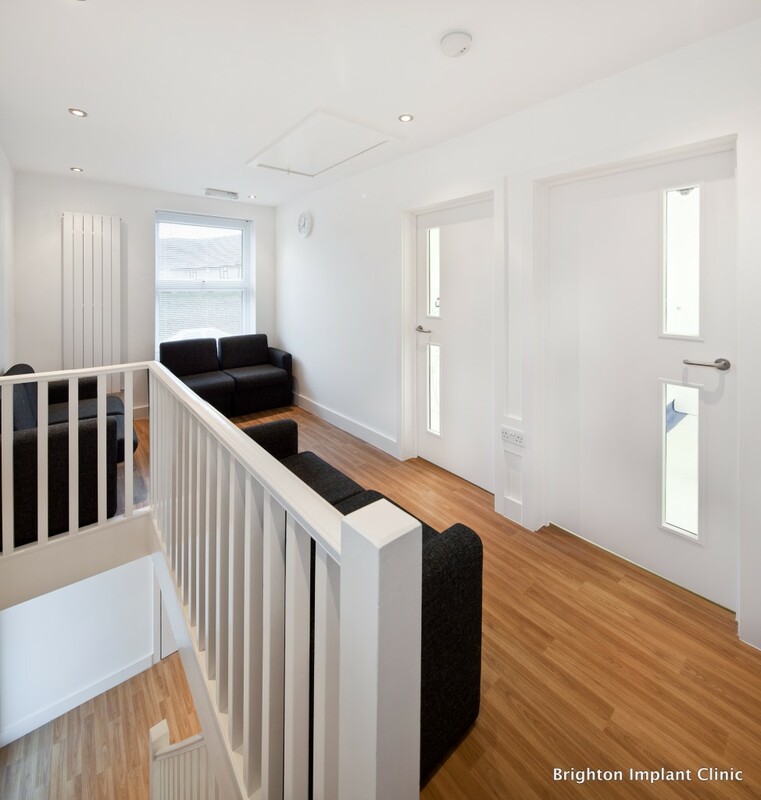 Brighton implant clinic is an alternative for your choice of dental implants london, the clinics are based in East Sussex with 3 branches in Brighton, Hove and Hailsham. For more information contact our reception team or call us on 0800 111 6623.